Early reviews of the game are very positive, and the majority of players say the game has been optimized well, which is a very good sign. Far Cry 5 is priced at Rs. 3,499 ($60) for the Standard Edition on Steam, while the Digital Deluxe Edition costs Rs. 4,199 ($70). 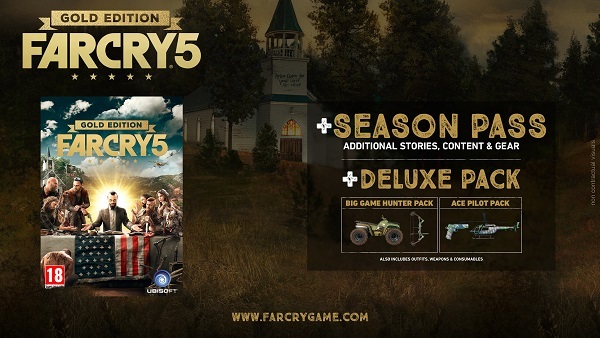 The Far Cry 5 Gold Edition price is Rs. 5,399 ($90). The Gold Edition includes all contents of the Deluxe Edition and the Season Pass of the game. Ubisoft's lack of regional pricing for their games continues, and will be a disappointment for gamers in India. 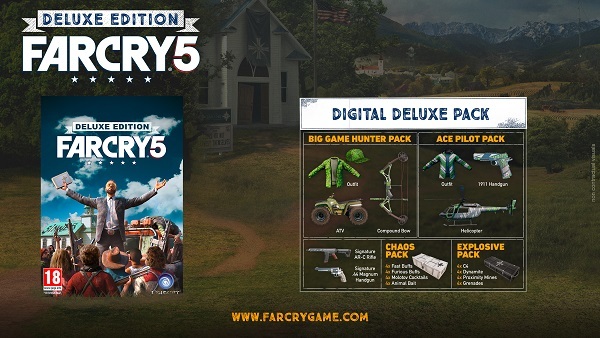 And for some reason the PS4 and Xbox One versions of Far Cry 5 cost Rs.4000 in India, which is nearly $70, while the same is sold for $60 in the US.